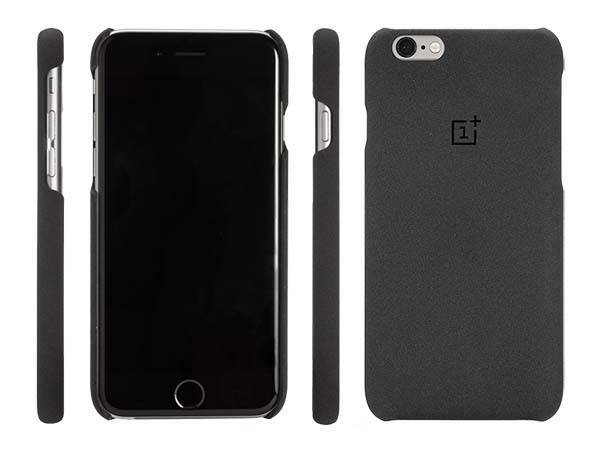 OnePlus has released many protective cases for their own smartphones, but the latest Sandstone case is designed for iPhone 6/6s. Curious? Let’s go on for the iPhone 6s case. The Sandstone is a form-fitting and snap-on protective case for iPhone 6/6s. The iPhone case measures 138.7 x 70.2 x 10.5mm, weights 20g, and as we can see from the images, it boasts an ultra slim and minimalistic design, and the unique sandstone-like exterior not only delivers you a low-profile and elegant feeling, but also provides a comfortable and firm grip. The iPhone 6 case is made from polyethylene terephthalate in order to protect your handset from bumps and scratches, and custom cutouts let you access all iPhone buttons and ports. 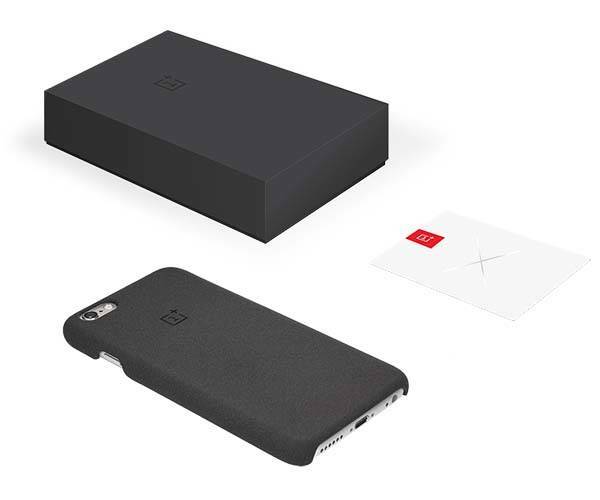 Most importantly for OnePlus, each packaging of Sandstone comes with a physical OnePlus X invite. It could be a limited edition Ceramic OnePlus X phone invite or maybe a free device. 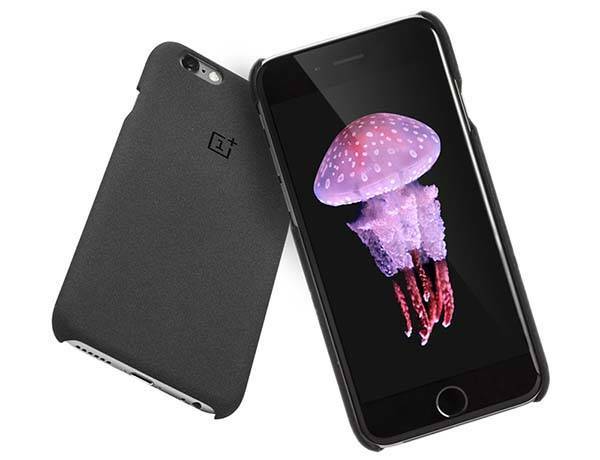 No doubt, OnePlus wants to infiltrate into iPhone users with the idea. The Sandstone iPhone 6s case is priced at $19.99 USD. If you’re interested, jump to OnePlus for its more details. BTW, also don’t miss Selfie Kase iPhone 6s/ 6s Plus case and more related cool stuff by following tags.